The Athletics Division offers various leagues, programs, and camps for various youth sports related activities. Our Basketball programs are offered during the fall and winter months for both boys and girls. Our Football program is offered during the summer and fall. Most camps will be offered during the summer months. Our Youth TryAthlon takes place every August and introduces children to biking, running, and swimming (all combined into one event). For a list and schedule of these programs visit our Activities and Classes page, or take a look at each individual's programs page. Our department offers several leagues for adults throughout the year. During the winter months we offer our Adult Dodgeball League, and Men's Basketball League. 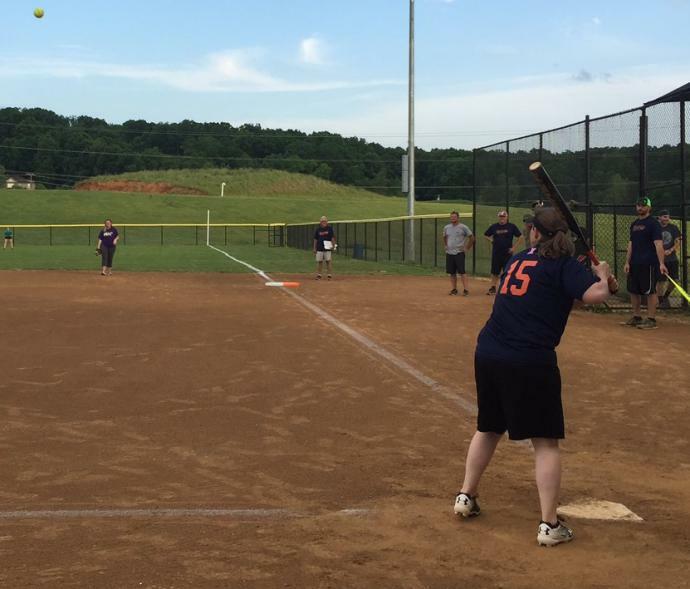 Throughout the summer months, we offer our Men's and Co-ed Softball Leagues. During the late-summer and early fall, we offer our Adult Kickball League. We work with various youth and adult user groups to provide fields for their programs, leagues, and tournaments. These are scheduled in conjunction with Department programs, public facility usage, and general rest time for the fields. 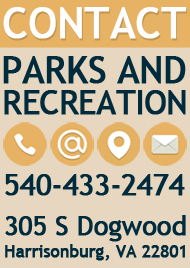 If your group or organization is interested in utilizing our athletic facilities, please review the documents below or contact Erik Dart at 540-433-2474 or Erik.Dart@harrisonburgva.gov. *All youth coaches will need to complete and pass a Background Check provided through Reference Services, Inc. Contact the individual league administrator for additional details. 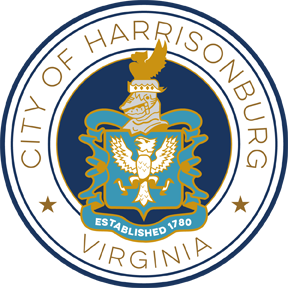 Harrisonburg City FC Soccer - For information on local youth soccer in Harrisonburg, visit the Harrisonburg City FC website. Valley Football Club - For more information on this adult soccer league call 540-435-6521. Premier Soccer League of the Valley - For more information on this adult soccer league call 540-810-0052.